The Pebble Team has updated its Pebble Smartwatch iOS application bringing new watchapps to the Pebble app store, making improvements to local proximity detection, and issuing a series of bug fixes for the software, too. 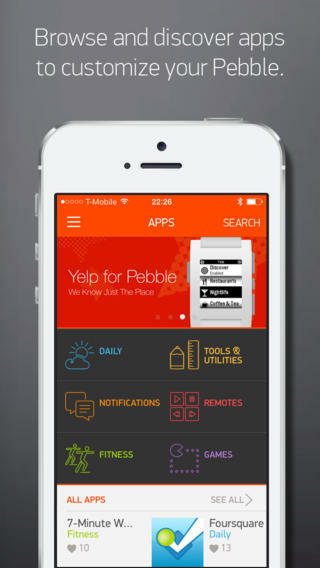 You can download Pebble Smartwatch free of charge on the App Store, and it’s optimized for the iPhone and iPod touch. 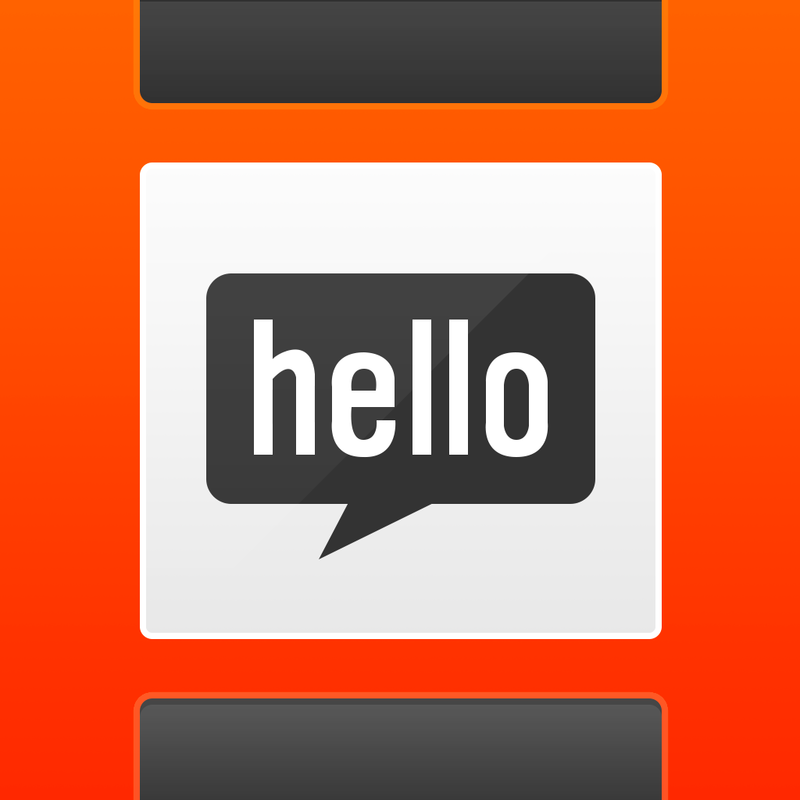 The app is designed to allow the $150 Pebble or the $249 Pebble Steel to communicate with an iPhone handset. Once configured, iOS notifications – including calls, messages, and email – are routed over to the smart watch’s display. This latest update to the Pebble Smartwatch app brings a slew of brand new watchapps to the Pebble app store. This app store first launched in February, and provides a dedicated platform for smart watch applications approved for end-users by the Pebble Team. New: ability to turn off local proximity detection between your Pebble Smartwatch and iPhone. Active proximity detection helps maintain communications with the iPhone and has negligible impact on battery life, as this uses low-energy Bluetooth for communications. This setting can be found under Pebble in the iPhone Settings app. Pebble Smartwatch’s last update added notification skipping to the device, and before this a firmware update in June added menu reordering and music volume control to the Pebble OS. You can download Pebble Smartwatch free of charge on the App Store, though of course it’ll only be of use to owners of Pebble or Pebble Steel. For a closer look at the product, which sold a reported 40,000 units in 2013, check out our hands-on review. See also: Beyond Gravity launches on iOS, offers a sci-fi platformer from the creator of Bike Baron, Nickelodeon’s PAW Patrol Rescue Run lets preschoolers save the day in Adventure Bay, and Wadjet Eye releases acclaimed Blackwell point-and-click adventure games on iOS.